Michael received the “Michael Jackson Good Scout Humanitarian Award” on September 14, 1990 from the Boy Scouts. 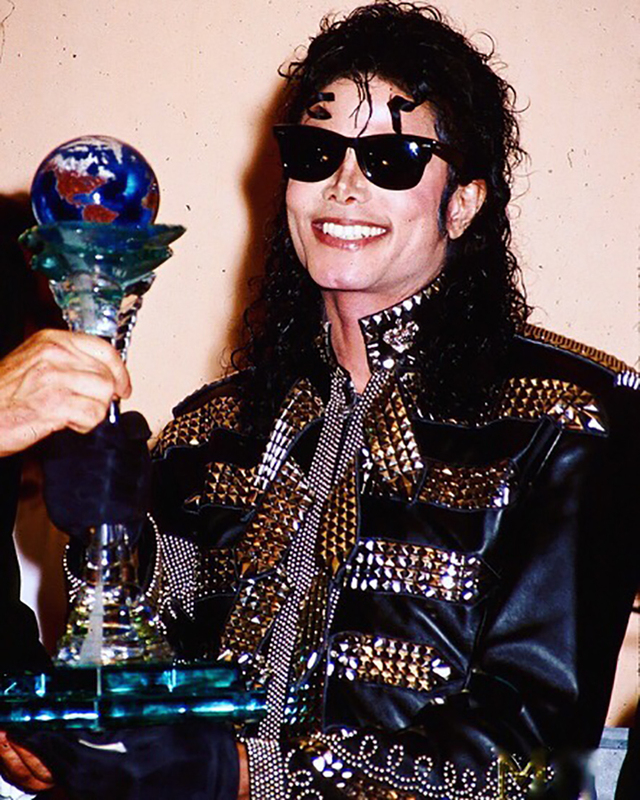 The award was created and named for Michael in recognition of his humanitarian efforts. “Michael Jackson is a good example to youth, helping us keep kids off the streets by supporting Scouting,” said Ray Martin, chairman of the board of Los Angeles Area Council Boy Scouts of America.